10 years ago I had a macro plastique injection, which worked for 9 years. 6 months ago my symptoms returned only worse, with very poor bladder control. I went back to the same Urologist (privately) who recommended a TVA Sling. The operation was awful, I took 7 weeks to recover, but my bladder problems appeared to be over. 2 months later they returned only worse, my consultant told me not to bother with pelvic floor exercises any more. Just use my brain to control the bladder . I insisted he refer me to a physiotherapist that specialises in pelvic floor, again privately, a complete waste of time, I was given a leaflet, nothing else. 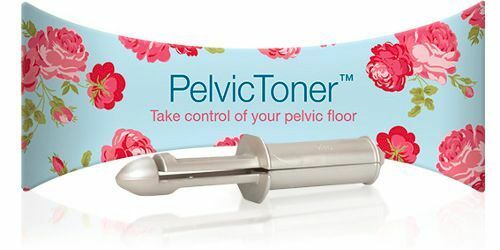 I did my own research on the internet and found the PelvicToner. I noticed an immediate improvement, it has changed my life. I have total control and the sensation of prolapse that I had for years has gone.